Wine aficionados love to stock up on their favorite vintages not only for personal enjoyment, but also to protect the value of their wine selection. 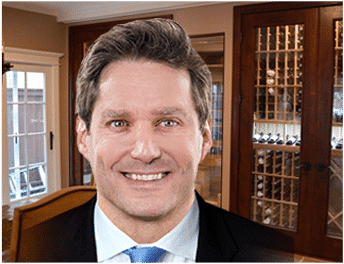 For most wine collectors, a wine cellar is the ideal storage place because it has the right climate conditions for preserving the taste and flavor of wines for a long period of time. 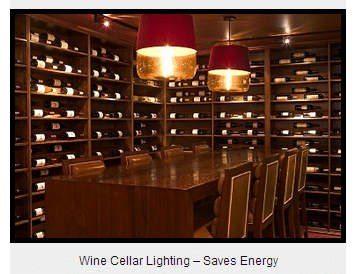 Wine cellars have climate control systems that help maintain temperature and humidity at optimum levels. These storage rooms are also outfitted with proper insulation and vapor barriers in order to provide the best possible environment for wines to improve and enhance their quality. The ideal temperature for wine is between 55 and 59 degrees Fahrenheit. As for humidity, it should range between 60 to 75 percent. Modern wine cellars are not only designed to serve as mere storage spaces, but also to represent the personal taste and lifestyle of wine collectors. For these reasons, a wine cellar design focuses on the functionality as well as the aesthetic quality of the wine cellar. Depending on the preferences of wine collectors, the overall look of a wine cellar can range from traditional to modern to vintage. For wine aficionados who want to bring a retro feel to their storage space, going with a vintage style décor is the best option. Vintage wine cellars incorporate antique elements with modern components. The concept behind vintage décor is to reuse old pieces to build new ones, in order to provide space with a nostalgic vibe. For a wine cellar to achieve a vintage appearance, reclaimed oak wine barrels can be used as the flooring material. Although there are other exotic flooring options available, nothing can bring out that old world charm to a wine storage room better than recycled oak barrels. Reclaimed wine barrel flooring can convey elegance and rustic charm when infused in the wine cellar design. The three types of recycled wine barrel flooring are stave, cooperage, and infusion. Stave flooring comes from the outside part of the barrel that displays distinct hoop markings. Cooperage flooring material features winery stamps and markings. Wine infusion flooring comes from the inner sides of the barrel, and its remarkable tint comes from natural wine stains. cellar, installers can make adjustments, should there be any constraints with regard to space and layout. Using premium redwood, pine, or mahogany as the wood material for the custom wine racks system can bring out the vintage look that designers are aiming for. diamond storage bins, and curved corners. Incorporating an archway and tasting table into the design adds an elegant touch to the space. If the wine cellar also functions as an entertainment area, adding antique furniture and decorative pieces can lend a whimsical appeal to the storage space. Installing chandelier lighting not only highlights the architectural structure, but also enhances the visual appeal of vintage wine cellars. 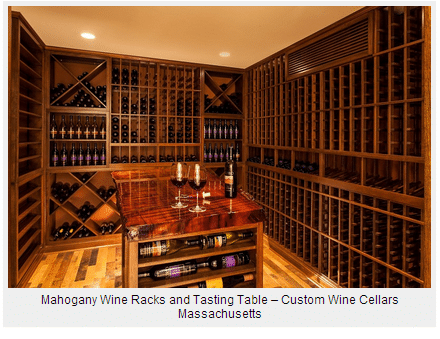 To read more about wine cellar design by Coastal Vintage Wine Cellars, visit this page.